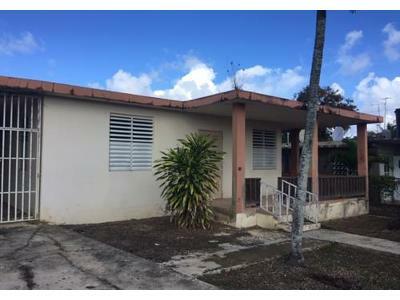 There are currently 3 red-hot tax lien listings in Barceloneta, PR. 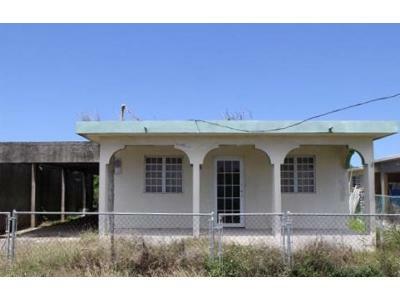 3 Bed | 1 Bath | 912 Sq. Ft.
3 Bed | 2 Bath | 1,100 Sq. Ft. Many listings on Foreclosure.com are not found anywhere else. 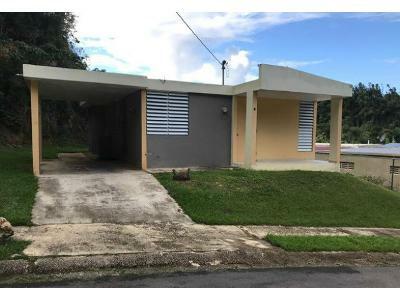 Save thousands on incredible foreclosure deals in Barceloneta, PR. Save up to 62% with deals in Barceloneta, PR.